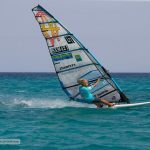 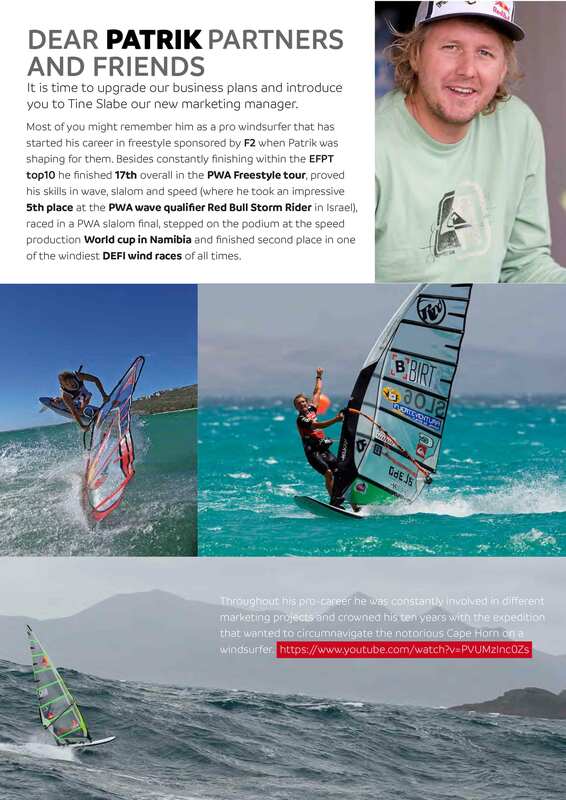 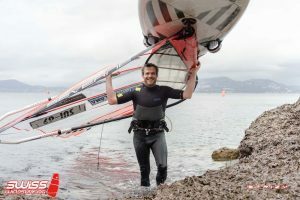 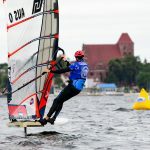 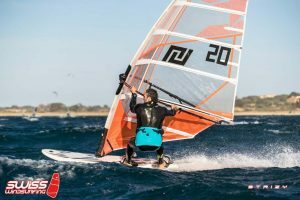 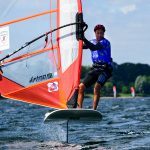 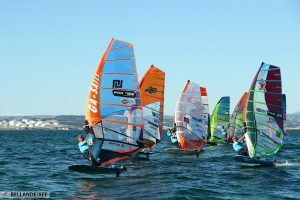 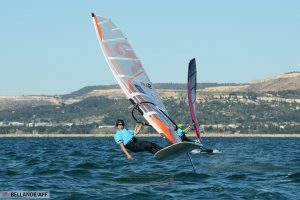 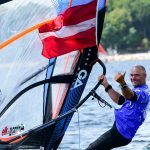 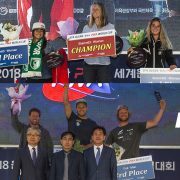 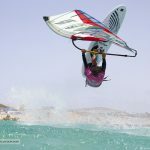 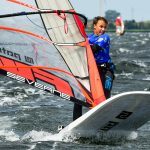 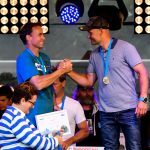 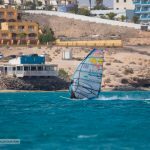 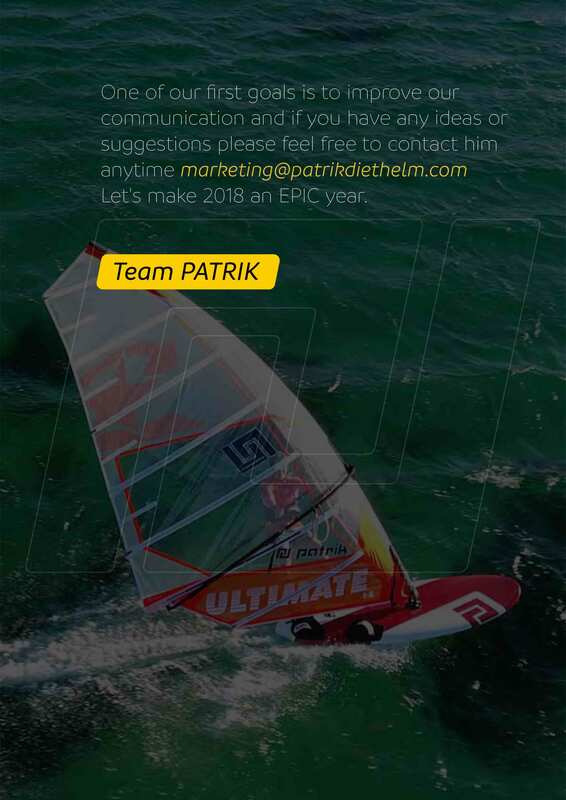 http://patrik-windsurf.com/wp-content/uploads/2018/07/7fVK9Ylg.jpeg 854 1280 Tine Slabe http://patrik-windsurf.com/wp-content/uploads/2018/04/logo_600_.png Tine Slabe2018-08-24 22:34:522018-08-24 22:34:52NEW WORLD RECORD FOR PATRIK! 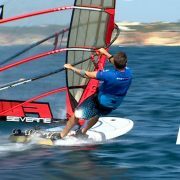 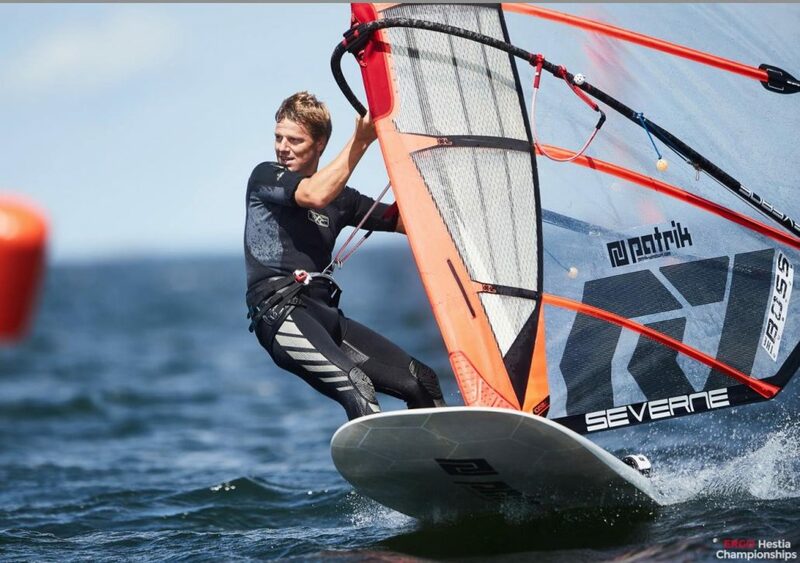 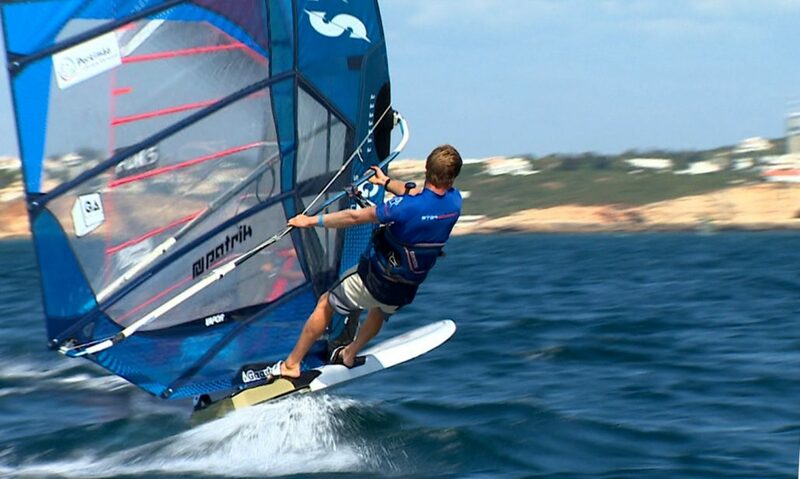 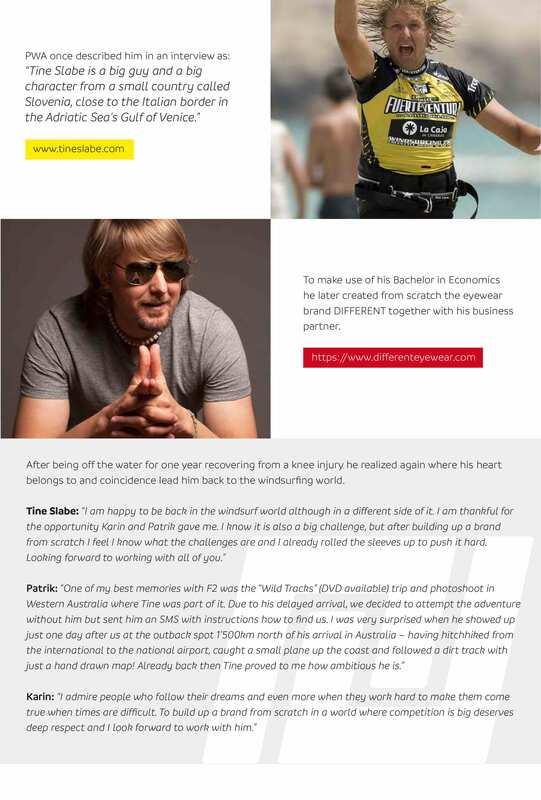 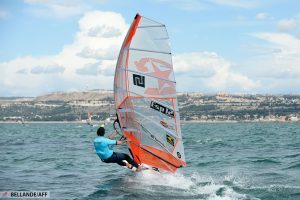 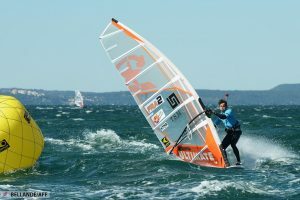 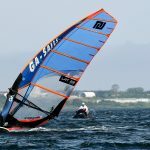 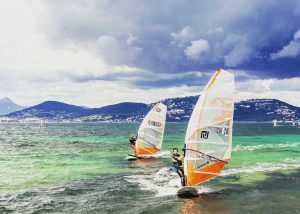 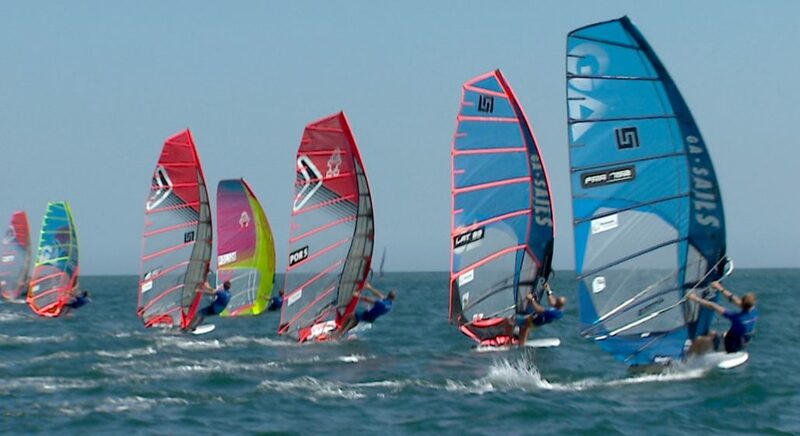 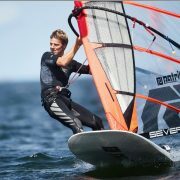 http://patrik-windsurf.com/wp-content/uploads/2018/07/Euro3.jpg 600 858 Tine Slabe http://patrik-windsurf.com/wp-content/uploads/2018/04/logo_600_.png Tine Slabe2018-07-16 19:31:042018-07-16 19:44:12PATRIK formula board is officially the fastest in Europe!!! 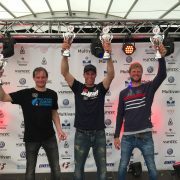 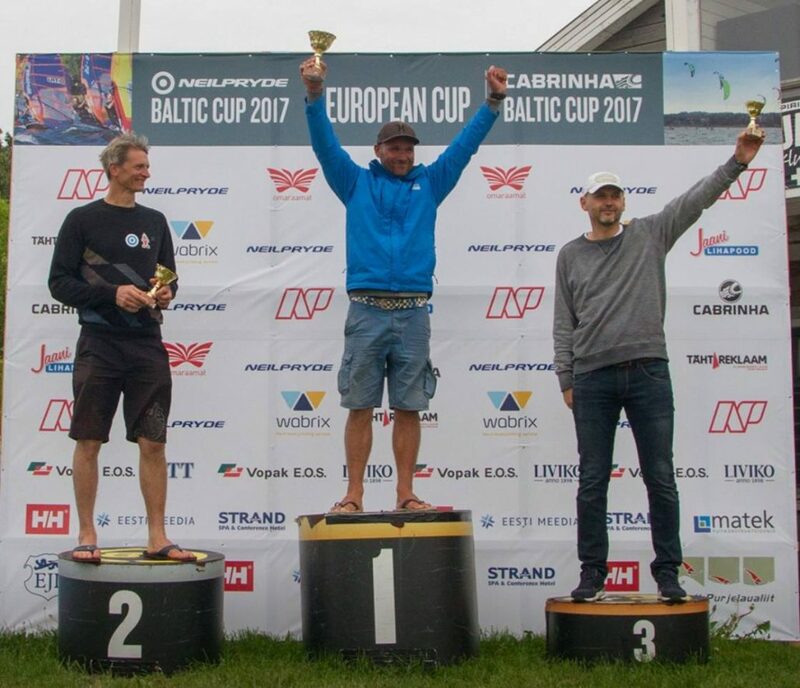 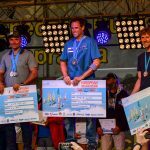 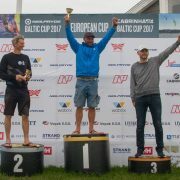 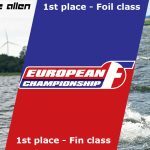 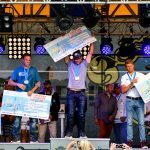 Janis Preiss dominates at the Estonian NP Baltic Cup and wins every single of the 5 races! 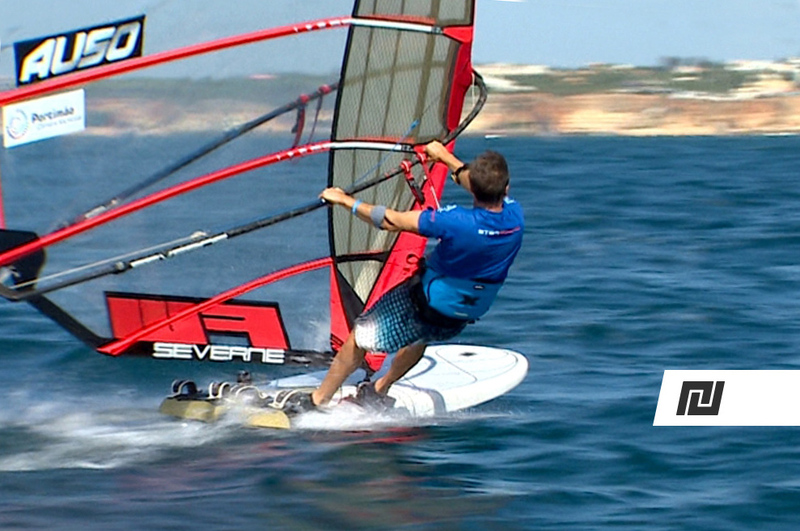 What a standout performance. 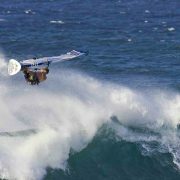 And this on a board he is only just riding for a few months by now. 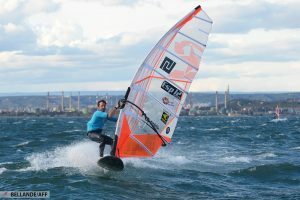 Janis joined PATRIK in April 2017 while testing new formula prototypes in South France. 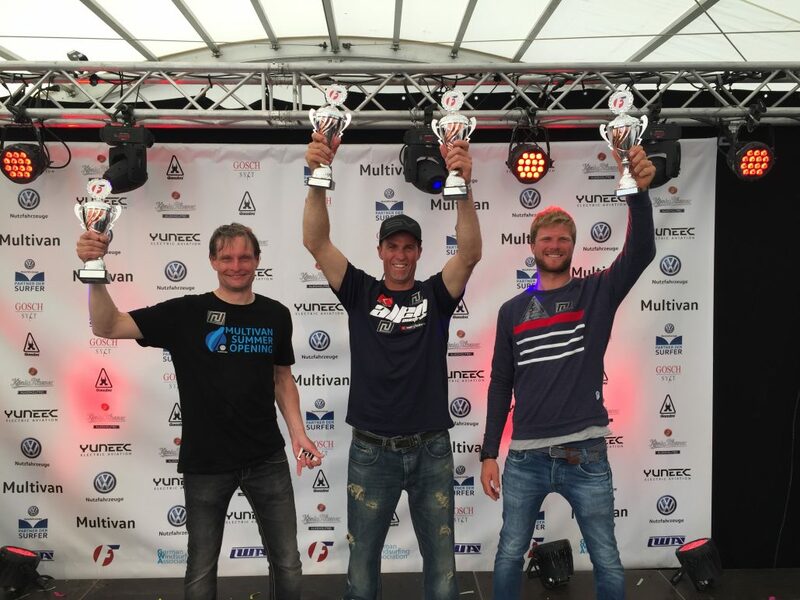 Janis quotes: „The current Formula v4 AI is good – I would like to say excellent – but then I will find no more appropriate words for the prototype 2018/2019 that I tested with Steve and Alex…“. 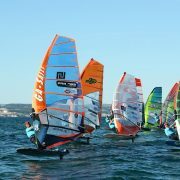 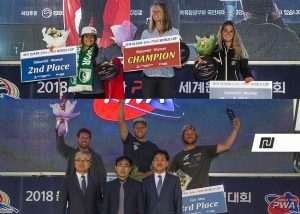 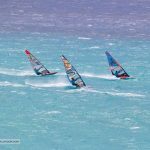 http://patrik-windsurf.com/wp-content/uploads/2017/06/19144000_1405517702848086_867878646180063795_o.jpg 930 1322 Karin http://patrik-windsurf.com/wp-content/uploads/2018/04/logo_600_.png Karin2017-06-16 23:26:302017-06-25 23:27:42Wojtek Brzozowski wins first 1st event of the Formula European series!